When it comes time to pull out all the stops with an entertaining-ready cheese board, forget your bottles of savignon blanc and merlot. Yes, yes, wine and cheese are, of course, a classic pair, but here's the thing — wine isn't actually the best beverage to drink alongside a couple of wedges of cheese. Our number one cheese quaff? Beer, each and every time. 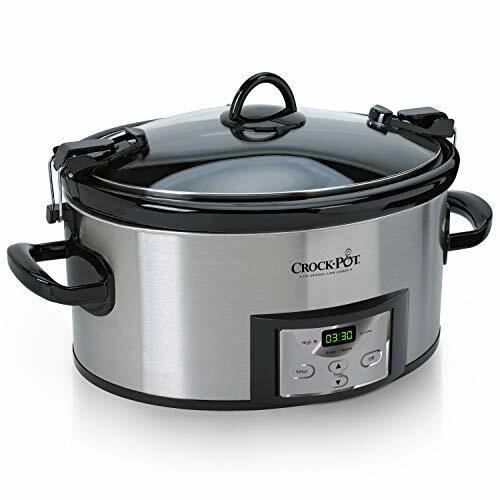 You've heard the adage, "What grows together, goes together," right? While this saying is typically applied to dinner ingredients, it is just as proper when referring to beer and cheese. Cheese is, after all, made from milk, which is produced by animals feasting on grass and grain. Beer is, likewise, made from grains and grassy, vine-y plants. (Hello, hops and malt.) 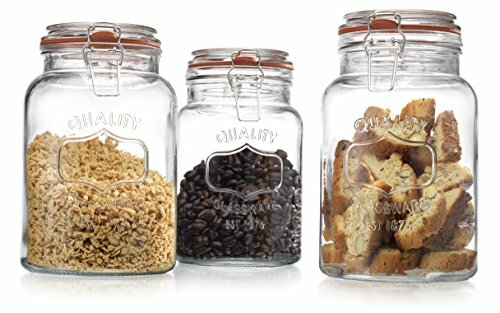 Many beer brewing traditions, such as those in abbeys in Europe, came up hand-in-hand with cheese making, and you'll never encounter a good British plowman's lunch that is missing either an aged cheddar or a malty brew. When it comes down to the actual beer-plus-wine pair, it's really hard to go wrong. Choose a couple of cheeses and beers that you like and experiment. You may find a few duds in there, but, chances are, the flavors you like in a cheese are likely reflected in your beer choices as well. However, if you need a little direction, look towards our growing cheese- and beer-making industries in the South. 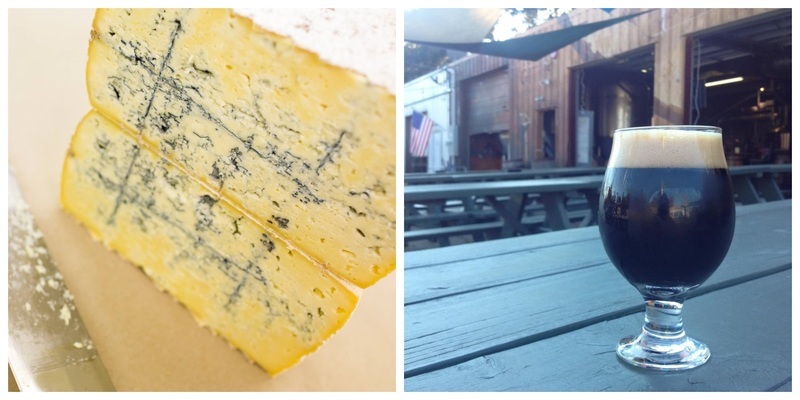 Today, it is not difficult to find a great beer and a great cheese, both produced in our own backyard. In that spirit, we've dialed in on some of our very favorite cheeses from our great region and found beers that will work exceptionally well with each. 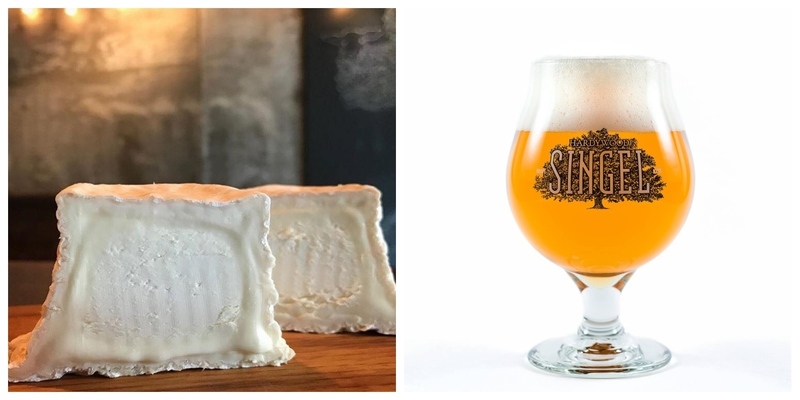 Light and tangy goat cheeses are excellent paired with similarly light wheat beers. 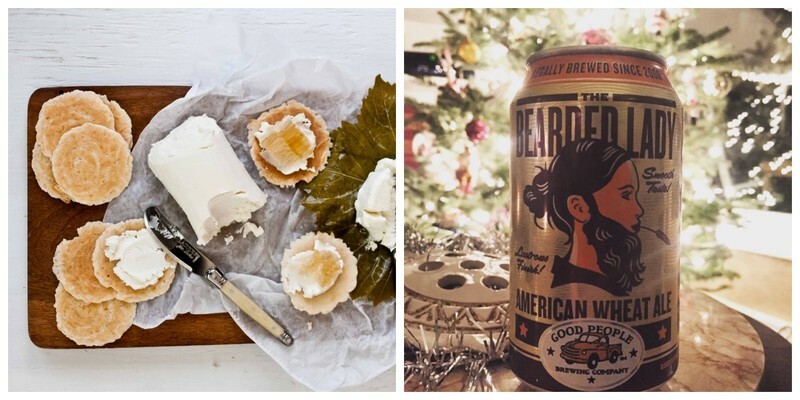 The subtle citrus notes of Alabama-based Good People Brewing's Bearded Lady doesn't overpower the soft funk of Bell Chevre's signature goat cheese. (And if you needed any other reason to try this pairing, both this creamery and brewery are only 100 miles apart in the same state.) If you wanted to go a little funkier with your beer pairing, try to get your hands on a bottle of Fonta Flora's Whippoorwill whit, which is brewed with orange, coriander and Earl Grey tea. Fresh, creamy cow's milk cheeses like fromage blanc take well to lighter beers as well. 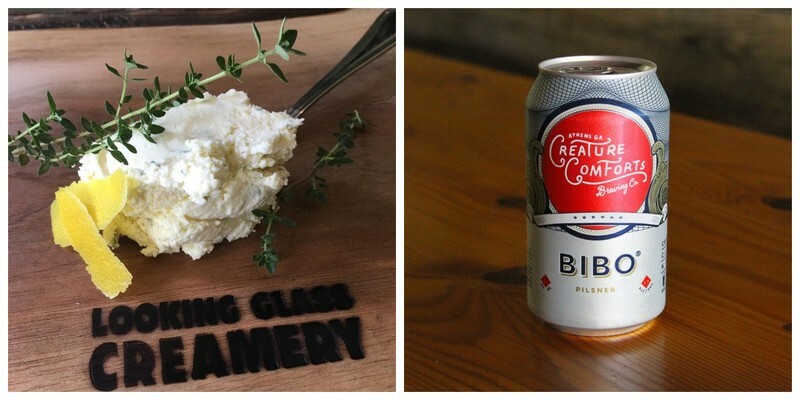 In this case, try the lightly citrusy fromage blanc from Looking Glass Creamery, in Kentucky, with the Bibo pilsner from Athens, Georgia-based Creature Comforts Brewing. 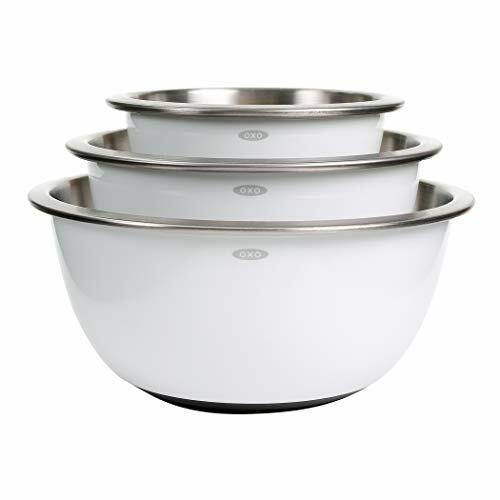 Bibo's earthy black pepper and cracked grain-forward flavor profile will complement the creamy texture of the cheese. Another pilsner to try? The German-style Pils from Alabama's Blue Pants Brewery, which features a similar profile to Bibo, with strong notes of baked grain and pepper, along with lemon peel and grapefruit. Miette, a soft-ripened cheese made from a blend of goat and sheep's milk, is both creamy and lightly grassy. Its dense, yet delicate (think cheesecake) texture and toasted sunflower flavors make it a great cheese to eat alongside an easy-drinking but still ever-so-slightly funky Belgian blonde ale, such as Hardywood Park Craft Brewery's epynomous Singel. This beer brings in a whiff of tropical esters and spicy hops, with a mellow, dry finish. Another great beer to try? NoDa Brewing's Cavu blonde, a similiarly light bodied beer with tropical fruit and citrus notes with a bright, clean finish. Up in North Georgia, Nature's Harmony Farm produces a wonderfully nutty cheese in the style of Comte and Gruyere called Fortsonia. Look for the "Reserve" label on the cheese, indicating that it has been aged for at least 10 months, which brings out its hazelnut and caramel notes. 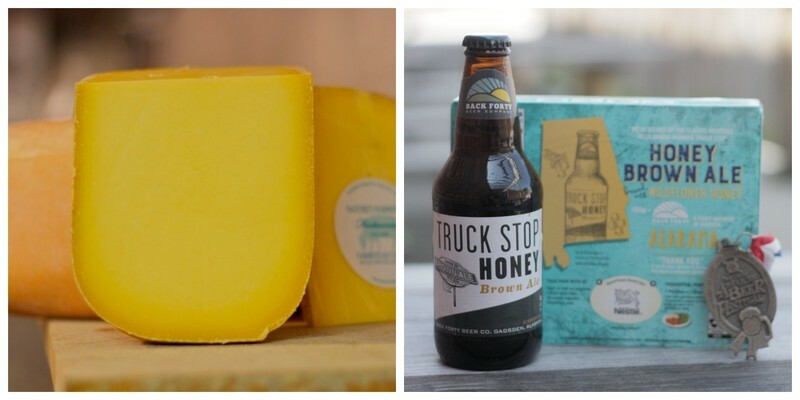 Pair this cheese with Back Forty Beer's Truck Stop Honey Brown Ale, a medium-bodied English brown ale with strong malt, honey and hop flavors. Or go bolder an boozier with Georgetown Trading Company's rye whiskey barrel-aged James E. Pepper 1776 American Brown Ale, which brings toffee, chocolate and vanilla notes to the tasting party. Cheddar cheese and IPAs go together like bread and butter. The only trick with this pairing is match intensities. 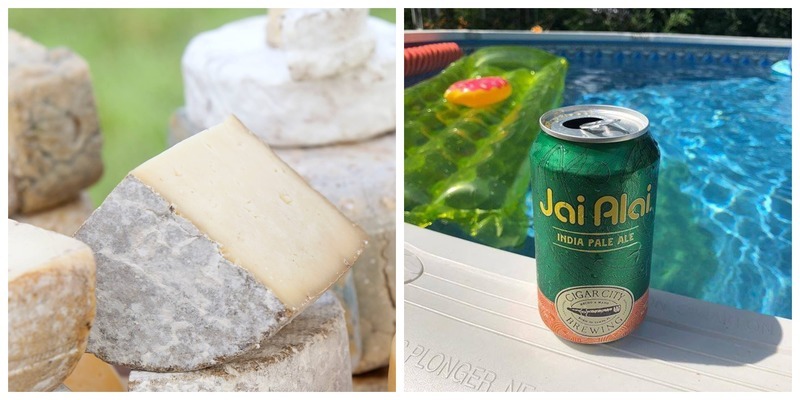 For a moderate cheddar, like the Ted, from Kenny's Farmhouse Cheese, choose an IPA that has both hop flavor with a nice malty backbone, like Cigar City's Jai Alai IPA. With an IBU (International Bitterness Unit) of 70, this beer certainly packs a hoppy-bitter punch, but it won't completely overtake the cheese. For a more sessionable beer choice, try Monday Night Brewing's Han Brolo, a hazy pale ale that balances its hop flavor with lactose sugar added during fermentation. 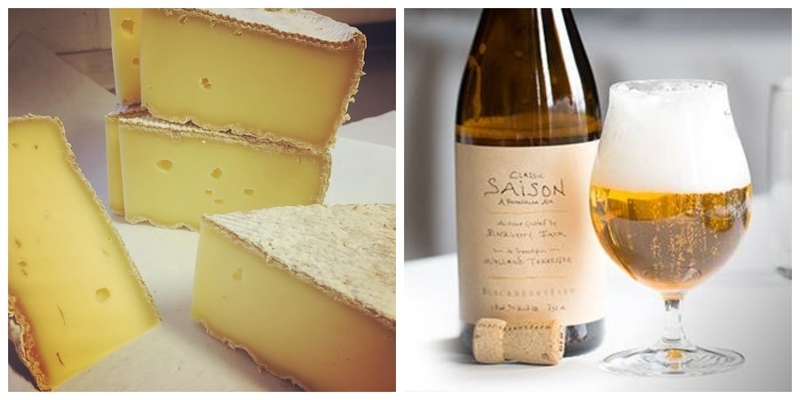 Again, like goes with like here — match the farmhouse-style raw milk Cumberland cheese from Sequatchie Cove with the refreshingly effervescent Classic Saison from Tennessee's Blackberry Farm. Both this cheese and this beer can pair with just about anything, but we find that they are both their own perfect match. Between Cumberland's notes of sweet hay and cultured buttermilk, and the saison's moderately earthy and floral flavors, we can't stop coming back for this pairing. If you'd like to branch out a bit more with the beer pairing, try the hoppy saison, All My Tomorrows, from Great Raft Brewing. Washed rind cheeses, like Meadow Creak Dairy's Grayson, can handle all kinds of funk thrown at them, which is why we like to pair them with abbey-style ales, such as Edmund's Oast Brewing Company's Mind Flayer, a Belgian strong ale with aromas of caramelized raisins, grape bubblegum, and bread crust. Grayson is a classic washed rind cheese, with a funky orange rind, and and fudgy, slightly grassy and sweet interior. If you'd like to try an even boozier beer with your cheese, pick up a bottle of Three Taverns' Quasimoto, a bold Belgian quadrupel ale with dark, savory and fruity flavors. 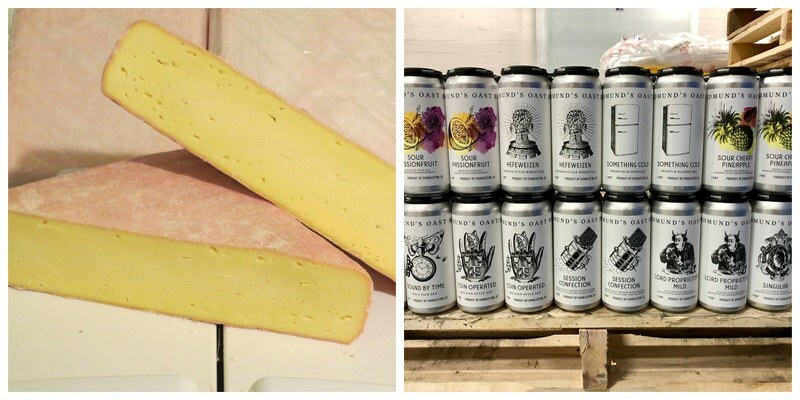 Sweet oatmeal and chocolate stouts, such as Holy City's Hall and Oatmeal Stout, are great foils to blue cheeses, like one of our absolute, all-time favorite cheese, Sweet Grass Dairy's Asher. The residual sugars in the beer counteracts the salinity of the cheese, proving that contrasts can be as great as complements. We also love IPAs with blue cheeses as their bitterness can work in concert with the blue mold; for a Georgia-only pairing, try your Asher cheese with Creature Comforts' Tropicalia.